Polyplas, a UK plastic extrusion company, has installed a new milling machine within the toolroom at its Stourport headquarters. The new XYZ SMX 2500 CNC milling machine is part of a sitewide investment to support growth and replaces legacy equipment. The company says the new machine has been purchased to speed up its tooling manufacturing process and anticipates seeing less downtime and correspondingly more uptime in tool preparation. 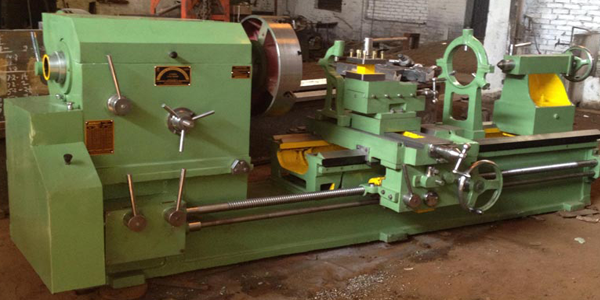 It will be primarily used to create die blanks, from bar lengths of brass or steel, it can drill, bore, cut and produce slots, allowing the progress of die blanks into wire eroder for efficient cutting. The SMX 2500 comes with a table of 1245 x 228mm that can hold up to 600kg, the automated bed travels of 780 x 390 x 560mm and an ‘easy to use’ 3 axis CNC control. Due to the process being computerised, this allows increased accuracy, less waste and makes repeat tools straight from data stored on the company’s design database.